Every eligible booking, every time, free of charge! We've got your pet covered! Although you're unlikely to experience any issues on Pawshake, we understand that your pet may need protection against unexpected life events. 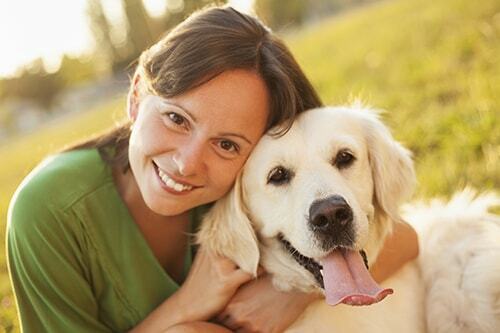 With Pawshake's Protection, your pet is covered for all services booked through our website and our mobile app. Because your peace of mind is priceless, and to thank you for being part of our trusted community, we're proud to offer you Pawshake's Protection free of charge. Your furry friend is covered in case of accident or emergency. Yes, you are covered in case your furry guest is injured or accidentally causes damages to third parties. So what are the details? We want to keep you informed and be transparent to our community. You can read here for information about how you're protected. Don't worry - if you're not so keen on insurance jargon, it's explained in simple terms. We Can Help! If you have any questions about Pawshake's Protection program or how it may affect you and your pet, please contact us.